TAY Time Chat: I Finished Something! Last weekend I accomplished something, TAY. I completed a game! It’s the first time this year! 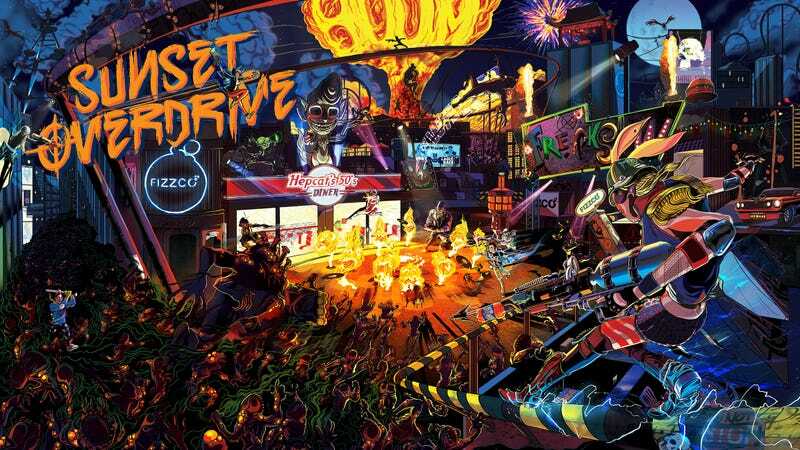 TAY Game Night in Sunset Overdrive ended up not happening on Sunday so I ended up just playing the single player campaign which I still hadn’t finished despite having the game for five months. I ended up finishing it. Finally, I can cross a title off my backlog! So how’re things with you guys? Finished any games lately? What are you currently playing through? Heard That Humans Can Smell 10,000 Odors? Here’s Why You Heard That. Spacemon: Remastered - Chapter 6: Silicron Showdown! Forgive Me For What I’m About To Do...Porygon 2! One a Day, Series 2!